Lynch Contractors Ltd install all types of quality paving for driveways, patios and pathways along with complete landscaping for your property. Our experienced team can provide these services at a competitive price and pride ourselves in handling projects from complete start to finish, without relying on outside labour for help. 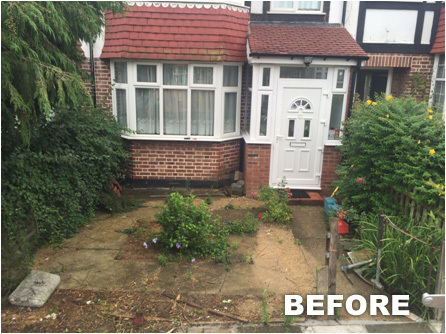 We provide our services to residential and commercial customers throughout Middlesex including Harrow, Pinner, Ruislip, Stanmore, Northwood and surrounding areas. Our aim is to provide professional installations at excellent prices. We have no expensive offices to maintain so we can keep the costs down, passing the savings onto our customers. There are many designs, styles, textures and colours to choose from when deciding on paving for your property. 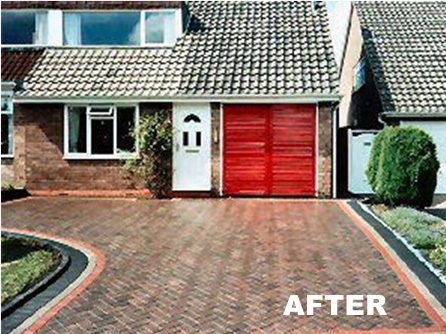 With our many years of experience in the paving industry, our experienced team can help you with these choices, pointing out the better options for your property. 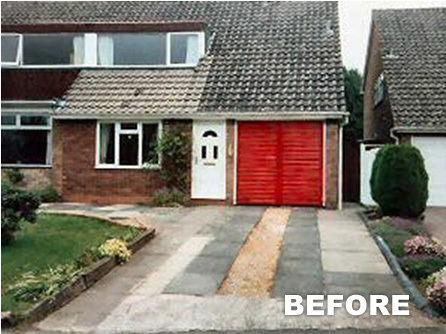 A well built driveway or patio will add kerb appeal and value to your property if it is in keeping with its surroundings. 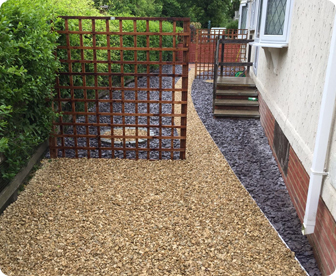 Our team will also help with making the best of your outside space by offering landscaping services such as turfing, fencing, walling and gates, maintaining the polished look by advising you on our jet-washing and restoration services. Most of our work comes from recommendations. Our objective is to help you make the best of your home at affordable prices. 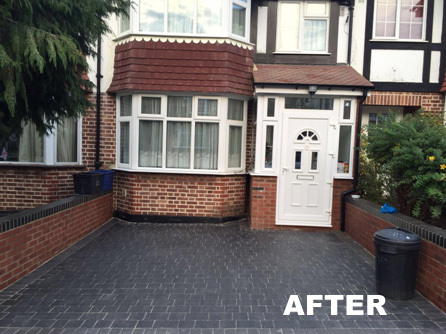 Driveway and Patio specialists in Harrow, Pinner, Ruislip, Northwood, Stanmore and surrounding areas.